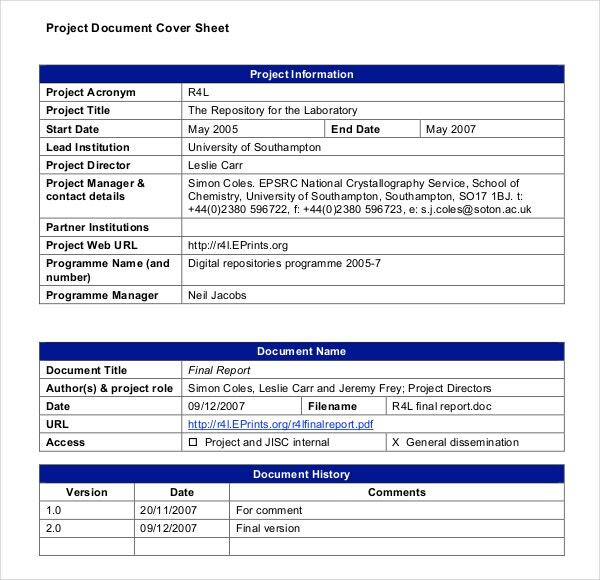 If you thought that the cover of your project or report was not as important, think again. In this case, your reports will be judged by the cover, no matter how unfair you think that is. The cover page sets the tone for the rest of the report and a poorly designed cover page can be a deal breaker. In simple words, the cover page will help one to assess and fathom what to expect from the report or project or book inside at one glance. You can also see Youtube Cover Template. For example, if you’re writing an ebook of some kind, you could try ebook cover design templates.A cover page template Word would allow you to choose the design of your choice. You can go for an attractive one that immediately grabs attention, or you may go for a cover page which is formal and official in tone. 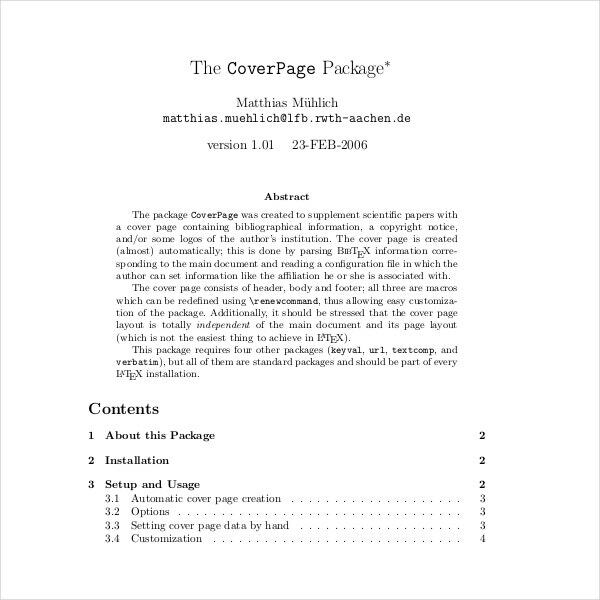 When it comes to Cover Templates, the choice is entirely up to you. A book cover page template will allow you to jot down the name of the author, the book title and offer hints about the theme of the book. 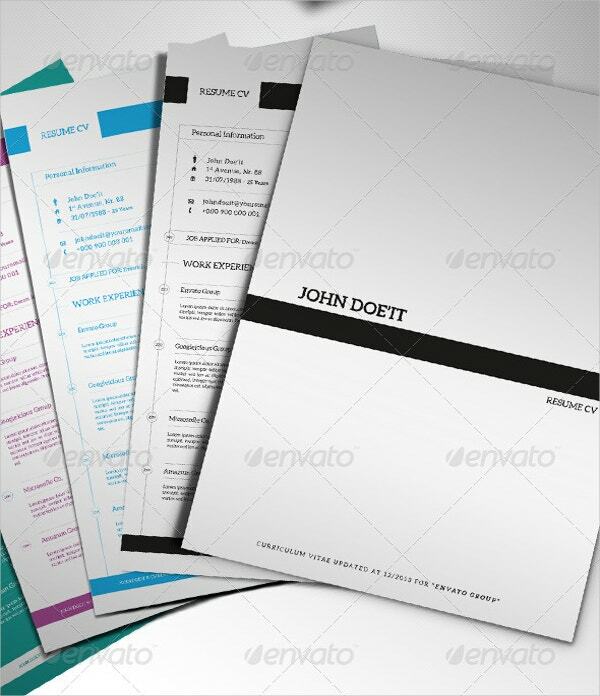 A project cover page template will outline the name or theme of the project and the company behind it. 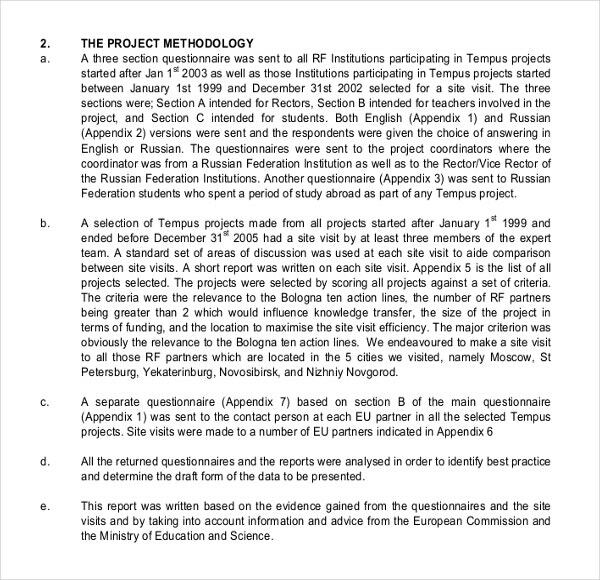 A report cover page template will present the title of the study and a hint on what it has aimed to find out. The name of the people conducting the study would be mentioned as well. It could also be for financial reports. 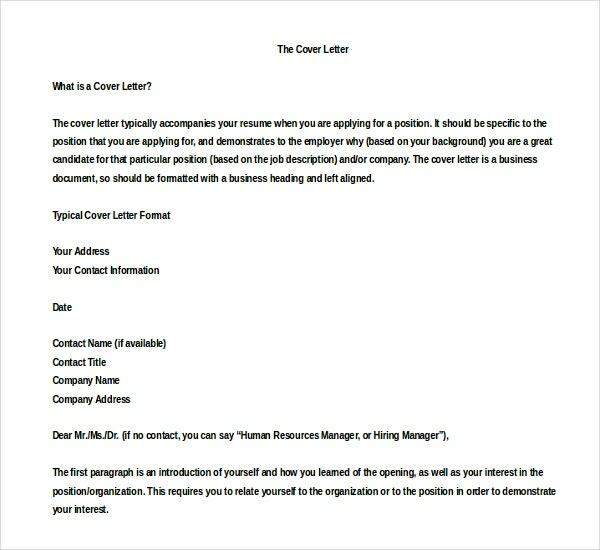 A resume cover page template will allow you to brief about your qualifications and skills so that your interviewer knows what to expect from the resume inside. 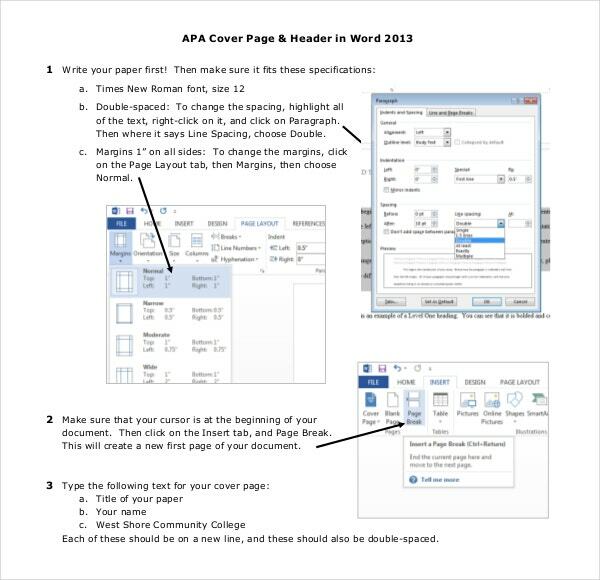 It’s always great to go for cover page templates in word as here you would be getting a pre-structured cover page format so that you don’t have to design anything from start. It will come with customizable text for headline or title or author name and space for your logo or design. You would just need to download the template and modify it as per your details. 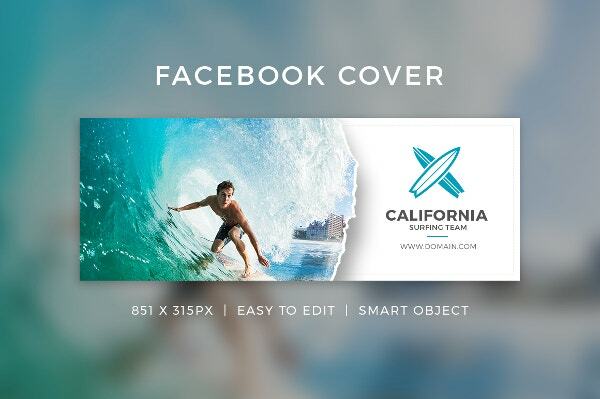 In some cases, you will get free download cover page templates. You can also Fax Cover Template. For cover page for resume, include your main qualification and skills, relevant to the position you are applying for. Make sure your chosen template aligns with the theme of your book. For financial report cover page, include the financial year. For study reports, you have to mention the tagline of your study along with the title. 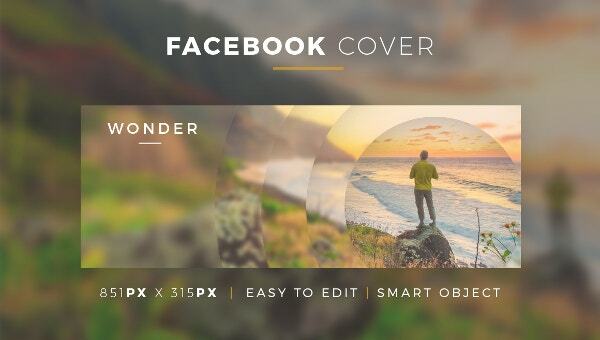 If you are on the lookout of the best cover page templates, template.net would assure a handy help with its wide and diverse series of Professional Cover Page Templates.